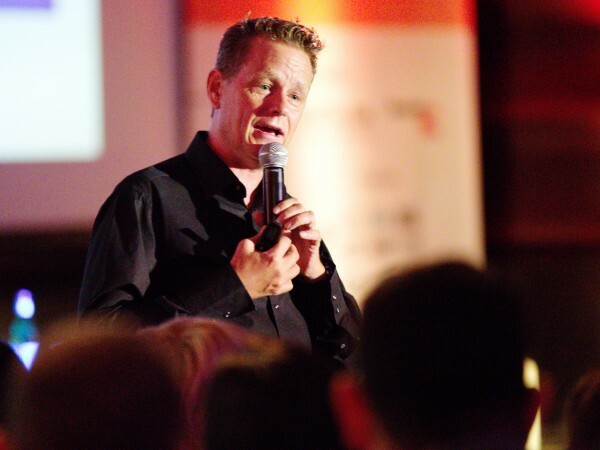 Martin Lindstrom – Branding Expert – Keynote Speaker | Celebrity Speakers – Martin Lindstrom is an influential management thinker and brand building expert who delivers keynote speeches in the fields of consumer psychology, marketing, brands and neuro-scientific research. “An original and inquisitive mind.” – (TIME). Martin Lindstrom is a change agent, a brand futurist and best-selling author. 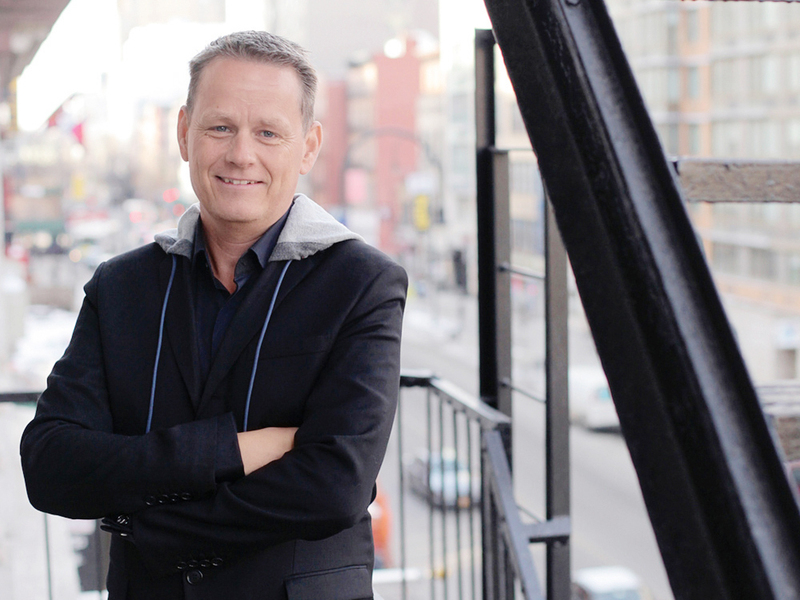 He is the recipient of TIME Magazine’s “World’s 100 Most Influential People” and is a pioneer in consumer psychology, marketing, brands and neuro-scientific research. 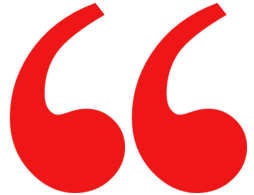 In 2015, Thinkers50 ranked Martin number 18 amongst the world’s most influential management thinkers. Lindstrom has an unrivalled record of advising some of the best brand names in the world including Coca-Cola Company to Nestlé to Red Bull, helping them build future-proof brands. 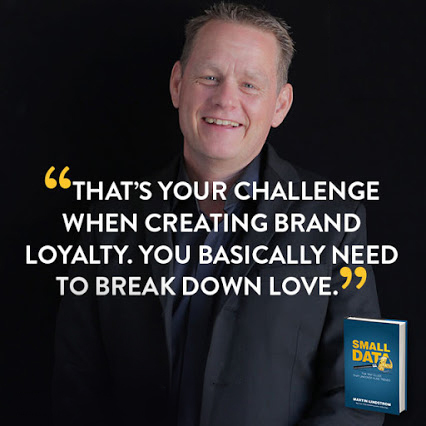 He has developed an unorthodox way of doing what every company says it wants to do: understand its consumers’ deepest desires and turn them into breakthrough products, brands or retail experiences. 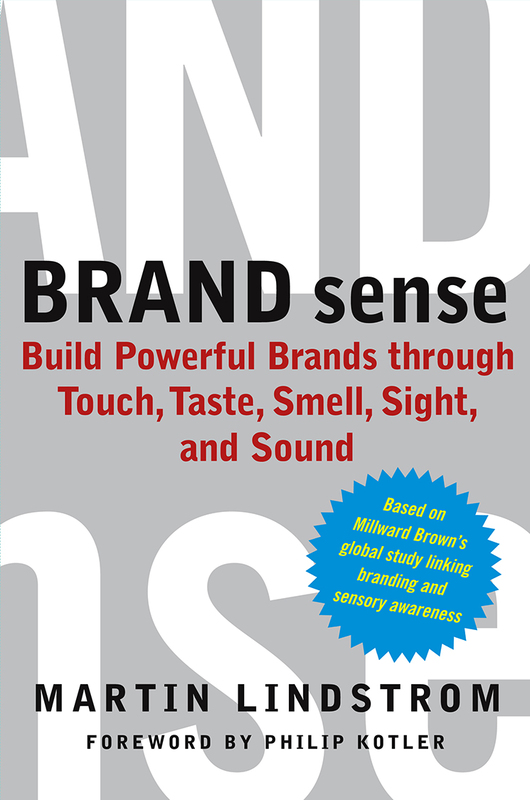 He is also the author of several bestselling books, offering a uniquely global overview of branding and marketing. 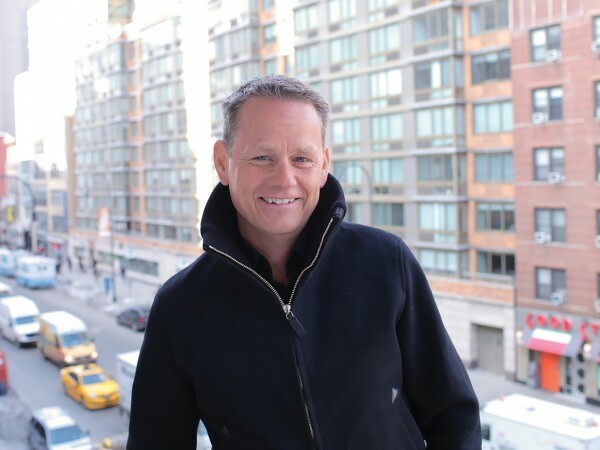 In addition he is an anchor and producer on the NBC show ‘Marketing Mind Games’, and is a columnist who features in the Wall Street Journal as well as appearing in numerous other publications and television channels. 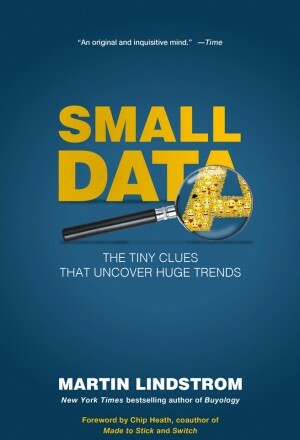 His latest book ‘Small Data’ is a contemporary classic that mixes armchair travel with behavioural science. It is a fast-moving, globetrotting narrative that will fascinate not only marketers but any reader interested in the infinite variations of human behaviour. The clients were over the moon. Martin gave an awesome presentation and was rated the best speaker. Martin’s keynote was excellent. He has a great sense of humour and he is lively and passionate. Martin is one of the best speakers we have had over the last 9 years. He is very dynamic and refreshing. 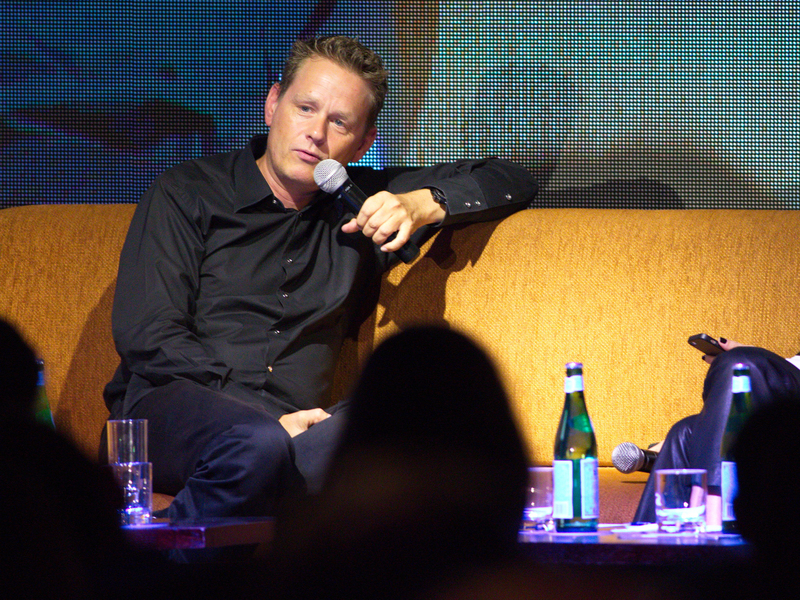 Martin was one of the best known speakers at our congress, so expectations were already very high, but he exceeded them. 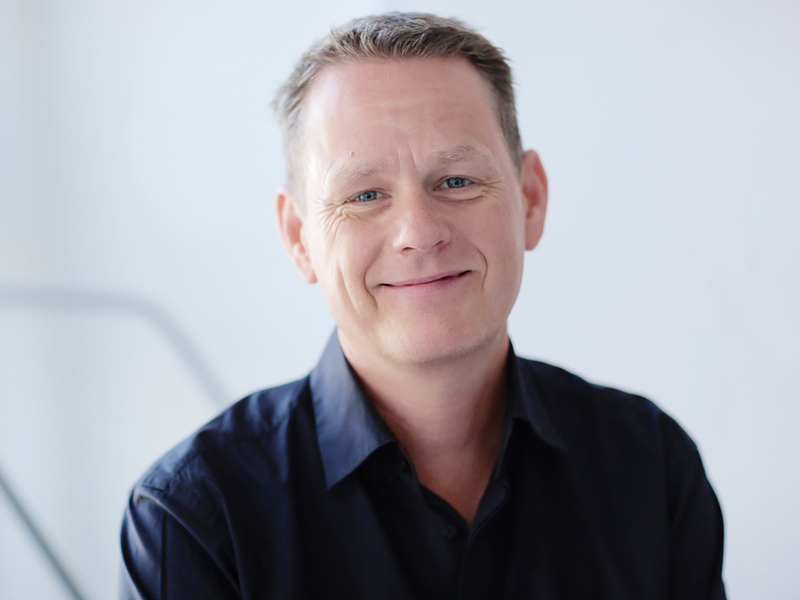 We are absolutely delighted with the work done so far by Martin Lindstrom in his ongoing consultancy role. 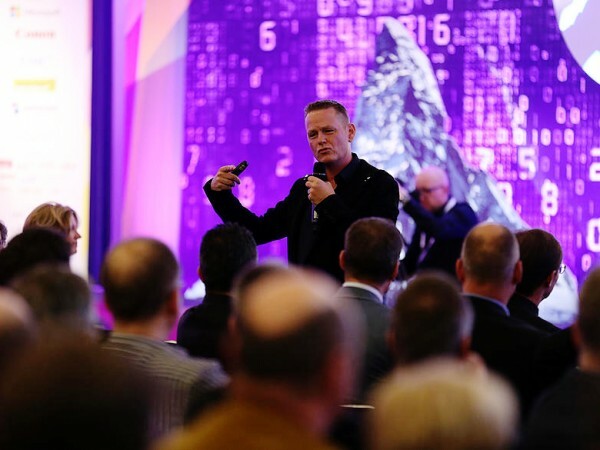 We wanted Martin to give the keynote at our first international marketing meeting – what a great decision, he was fabulous. In his new book SMALL DATA Lindstrom takes us to the exhilarating edge of human observation to reveal needs, impulses and desires most would barely know existed. 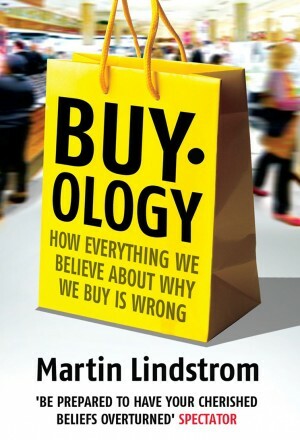 Sought out by the world’s leading brands and corporations to find out what makes their customers tick, Martin Lindstrom spends 300 nights a year on the road observing people in their homes in an attempt to uncover small data and, ultimately, to create the multi-million dollar products that address our deepest human needs. 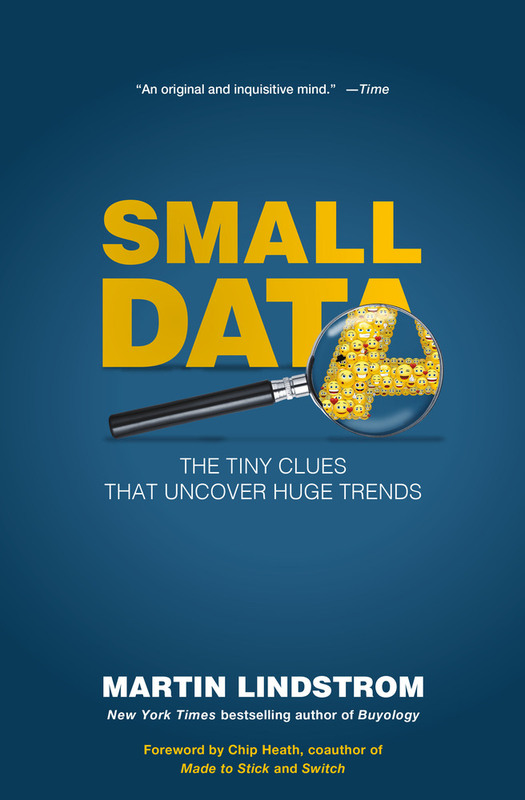 A contemporary classic that mixes armchair travel with behavioral science, SMALL DATA is a fast-moving, globetrotting narrative that will fascinate not only marketers, but any reader interested in the infinite variations of human behavior. 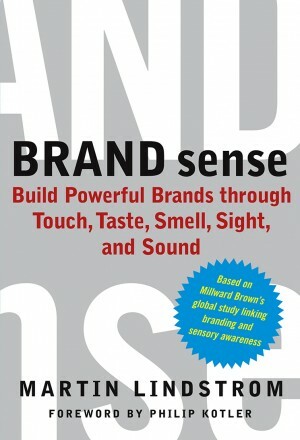 This book provides innovative branding tools for evaluating where a brand is on the sensory scale. 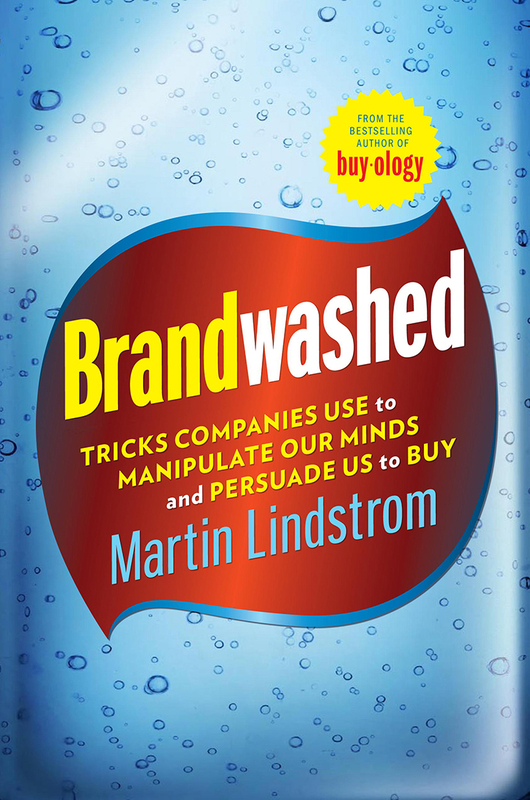 Martin exposes for the first time the full extent of the psychological tricks and traps that companies devise to win our hard-earned money. Martin reveals for the first time what actually goes on inside our heads when we see an advertisement or hear a marketing slogan. Lindstrom provides fascinating stories taking you into the mental and emotional life of this new generation. 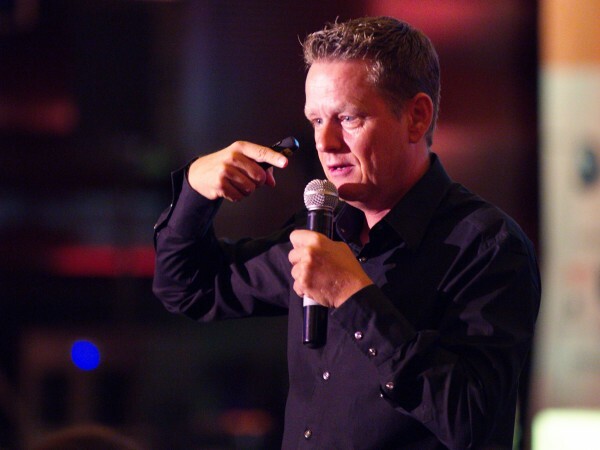 © 2019 Martin Lindstrom - Branding Expert - Keynote Speaker | Celebrity Speakers.